Set an inviting ambiance in your space with our collection of designer-inspired, consignment lamps. 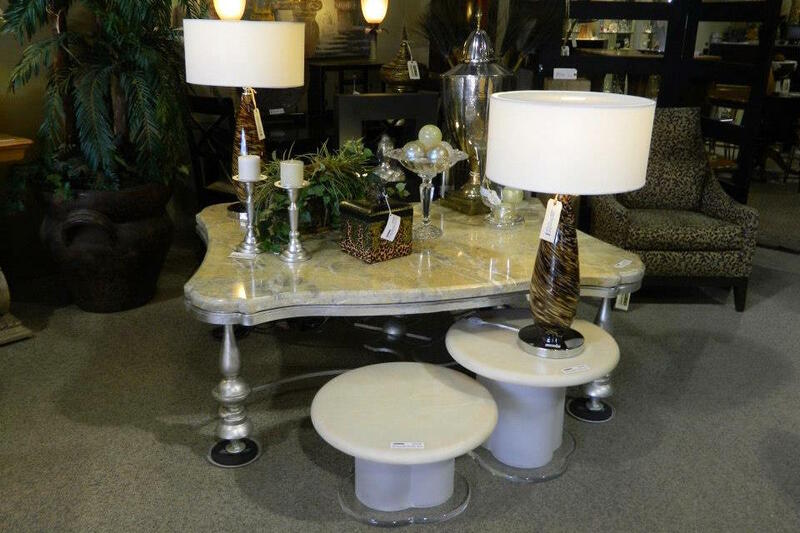 Because of the rapid turnover of our consignment home accessories, not all items pictured below may be available. 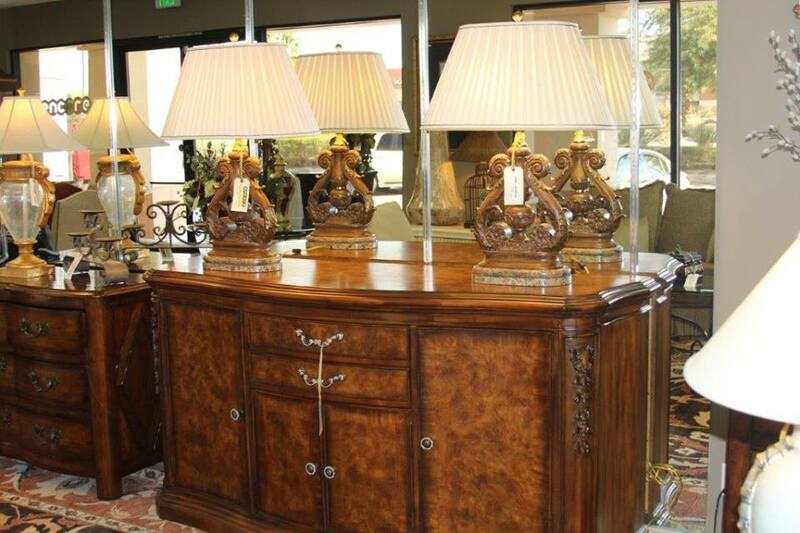 At Encore Consign + Design, we have been the leading furniture consignment store for the past decade. Homeowners and businesses all over the Coachella Valley have come to rely on us as a design hub and resource for innovative and exciting home furnishings. If you have furniture you would like to consign, our team of specialists is prepared to assist you. We will assess your furniture and ensure that it is strategically staged in our showroom to ensure maximum visibility, with little effort on your part. 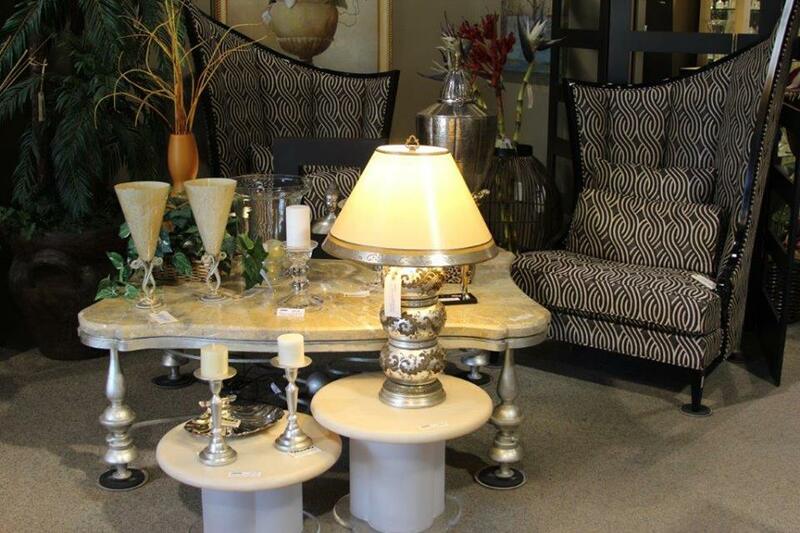 To start consigning your lighting, home accessories, and other furnishings, click on the button below. For the past decade, residents and business owners across the Coachella Valley have come to rely on us for innovative and exciting home furnishings. We make it easier than ever before to update your home as you please, without the hassle of budget constraints. Our friendly staff of design specialists is eager to assist you in all of your design needs. No matter if you are looking for something specific or simply looking for inspiration, we can help navigate you through over 23,000 square feet of consignment furniture with ease. To start creating the home of your dreams, we invite and encourage you to reach out to us today.